What would a Christmas be without a beautiful Christmas tree? Cheaper, for a start, but the smell of fresh spruce, pine, and fir is hard to resist once the festive season is in full swing. If you’re stuck for a place to get Christmas trees in the East End, look no further. 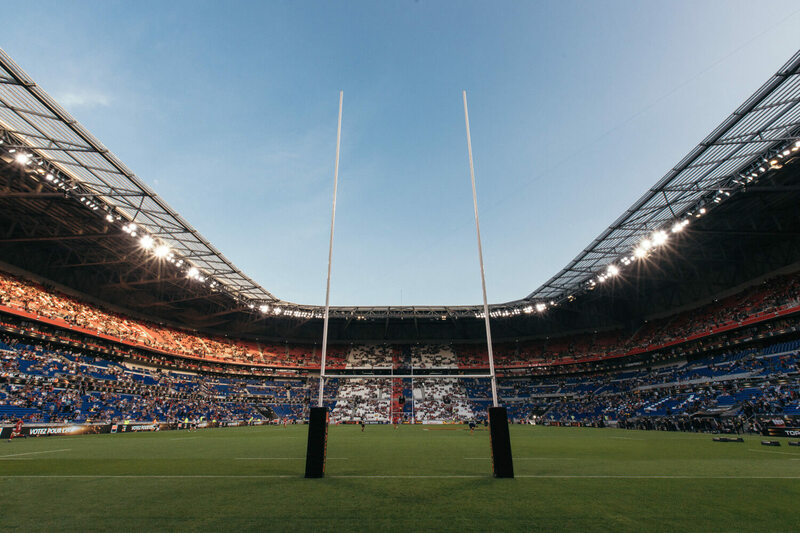 We’ve mapped the prime spots, with a full breakdown below. Denningtons is a family run florist that has been selling on Roman Road since the 1950s. An old-world green and gold shop front contains one of Bow’s most fragrant shops, piled high with bouquets and plants. Denningtons stock Christmas trees in December, making them an ideal option for Bow locals. In keeping with their floral roots, the folks at Denningtons also sell a variety of Christmas wreaths, bouquets, and gift boxes during the festive season. Denningtons is open Monday-Saturday 9-5:30. Nestled by the southeast corner of Victoria Park, Growing Concerns. It started out as a local resident gardening club, eventually moving to its current site perched by the Hertford Union Canal. From mid-November onwards the centre sells a variety of Christmas trees, ranging from modest potted numbers to 15ft monsters. As a fully-fledged garden centre, Growing Concerns provides a welcome chance to pick up other Christmas goodies at the same time. They even serve coffee! Not a bad afternoon out. Tree secured, you can kick back with a hot drink and worry about all the ways your cactus gift could be taken the wrong way. 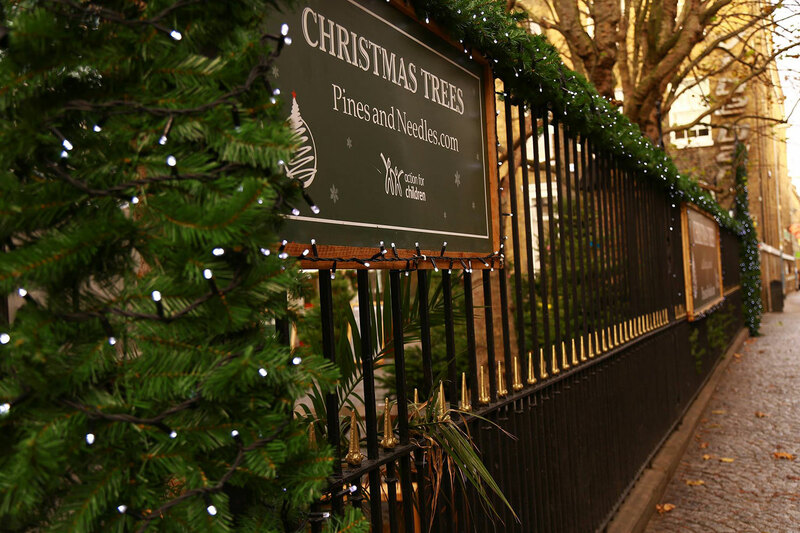 If you’re looking for an authentic Christmas tree in East London, you should definitely consider Pines and Needles at Victoria Park, Brick Lane, or Shoreditch High Street. Walking through a lush array of pines, firs, and spruces trying to choose your favourite is always an exciting holiday experience. The two brothers behind the business, Sam and Josh Lyle, started selling trees harvested from their father’s farm in Scotland when they were 13 and 15 respectively. Today they run a buzzing business from a trading estate in North Wembley and have over 20 pop-ups across London every Christmas season. Pines and Needles sell trees of all shapes and sizes — usually up to 12ft — so you can choose one that fits your home or garden the best. They also offer a delivery service and sell accessories so you can make your tree look as fancy as you wish. The more glitz the better, don’t you think? 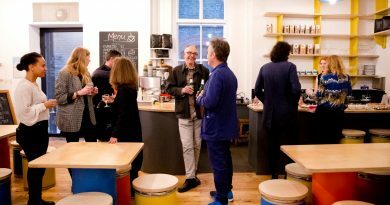 The Victoria Park shop opens on 24 November and runs until 21 December, while the Brick Lane pop-up runs from 23 November to 23 December. 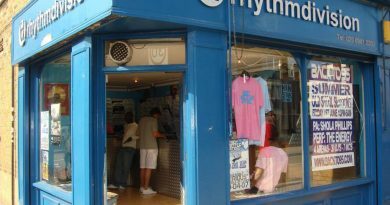 SimplyFresh has been selling on Roman Road since 2002. In December the shop’s selection of fruits, vegetables, home-made olive oil, and other organic produce are joined by Christmas trees. The owners are active in the community and members of the Globe Town Steering Committee, a coalition of local groups and businesses dedicated to making the high street stronger. You can get your tree and support the community in one fell swoop. The shop is open 7am to 11pm every day of the week, so you can drop by at your convenience. Herbert’s is a family-run business that has been selling fresh fruit and veg on Roman Road since 1974. Marc Herbert recently took on the mantle from his father, Leslie, safeguarding the future of one of Globe Town‘s favourite stalls. Herbert sells a fine array of Christmas trees in December. If you needed an excuse to get down to the market on Saturday you’ll get few better. And if the seasonal scent of pine isn’t enough, you can also sign up for regular fruit baskets. The Herbert’s stall runs in Globe Town Market Square from Tuesday to Saturday, 8am to 12pm. 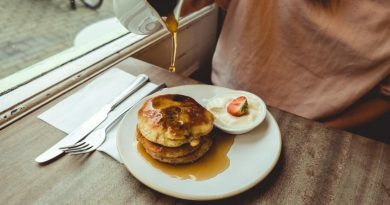 If it’s a market flavour you’re looking for then Columbia Road Flower Market may be just what you’re after. The road has existed in its current form since the 1860s, and the market has gone from strength to strength over the last 40 years. 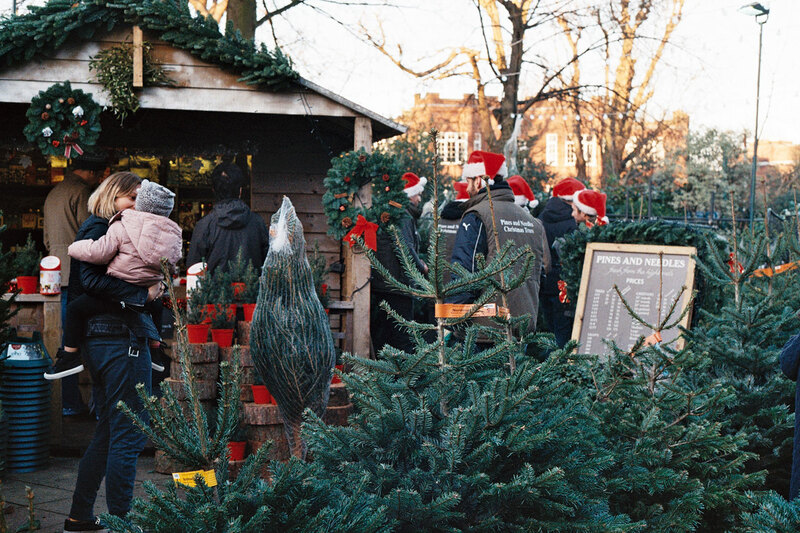 It runs on Sundays from 8am to around 3pm, with an excellent Christmas tree selection during the festive season. If the prospect of weekend bustle fills you dread, all is not lost. 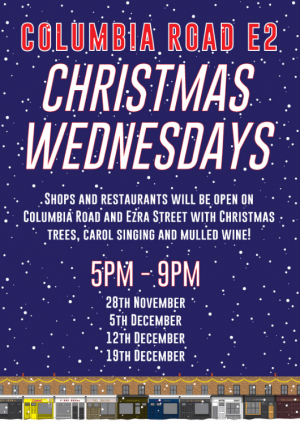 Starting 28 November Columbia Road will be hosting four Christmas Wednesdays, with the shops and restaurants staying open late for evening shoppers. You can drop by between 5pm and 9pm for carols, mulled wine, and, of course, a christmas tree. The Stepney City Farm describes itself as an oasis for much of the year, but in the winter it dabbles in winter wonderland. Its trees are sourced from sustainable plantations approved by the British Christmas Tree Growers Association (which is a real thing, we’ve checked). For every tree bought £5 is donated to Stepney City Farm. This approach is slightly different, in that you order online and the trees are delivered to Stepney City Farm on 9 December. You better get on this quick if you’re interested though. The cutoff point for pre-orders is 30 November. Fred is a journalist with an interest in community development. His research has featured in The Independent, The Telegraph, and the New York Post, among others.